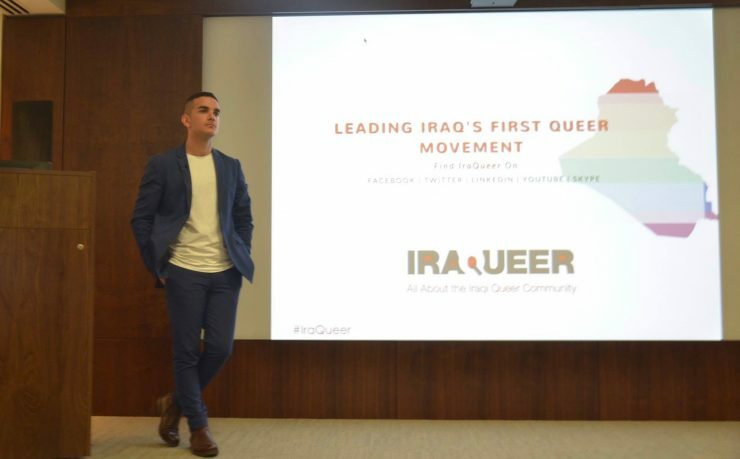 IraQueer, founded in 2015, focuses on the LGBT+ community in the Iraq and Kurdistan region. With a team consisting of young activists operating from within the region, IraQueer marks the start of the first queer movement in Iraq’s history. In Iraq and Kurdistan, the legal system and most lawyers don’t support LGBT+ individuals. Moreover, LGBT+ individuals are unaware of what their rights are, making them the most vulnerable when facing police prosecution or being put in jail and facing legal complications. With PlanetRomeo Foundation funding, IraQueer will set up and publish an online legal guide in Arabic and Kurdish, providing hands-on information on legal issues. This will give the local LGBT+ community a better understanding of their rights under the Iraqi/International laws. Also, the guide will provide information on how to document and report the violations they face. This information may be used in future attempts to hold the Iraqi/Kurdish governments accountable for their actions internationally, and maybe one day even locally.